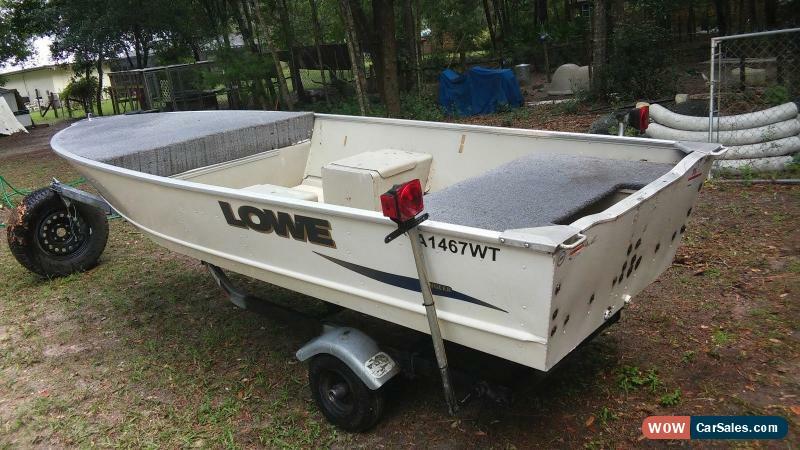 2012 Lowe V1476WT boat in good used condition. Used primarily in fresh water. Clean Florida Title. 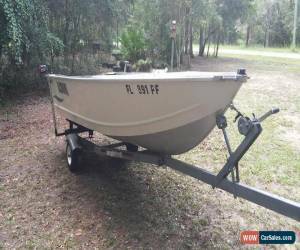 front with nearly flat bottom for smooth shallow draft ride. High sides for dry ride. Storage compartments and live well. No engine, fuel or battery components. 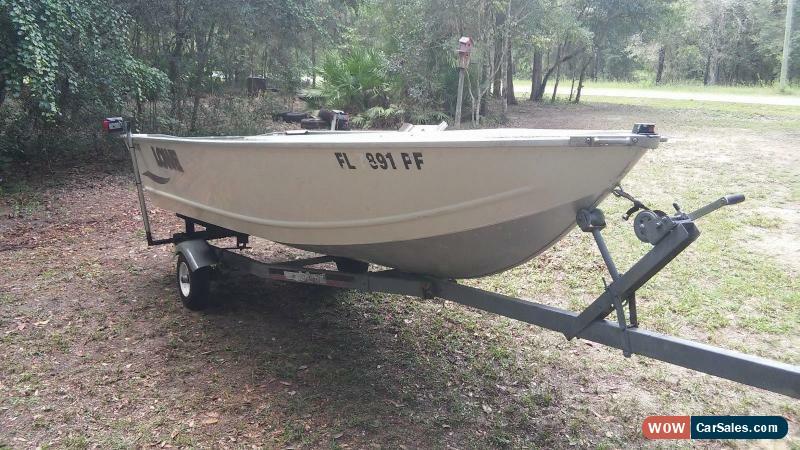 The motor was used on another project, so its time for this great little boat to have new home. The trailer is an older but solid Magic Tilt and comes with bill of sale only. 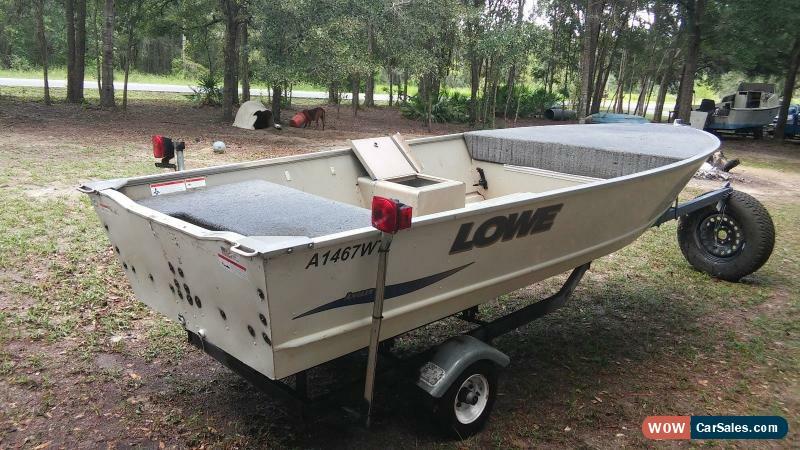 Trailers under 2000lbs are not titled in Florida. If you have any questions, feel free to ask. Ready to install your motor and hit the water! NADA used values range between $1590 and $1810 not including the trailer.